Listen up beauty lovers! 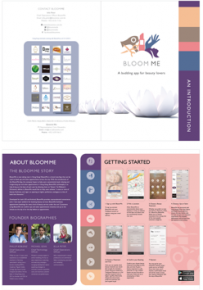 BloomMe is a brand new app that can be used to book spa and salon appointments across Hong Kong. 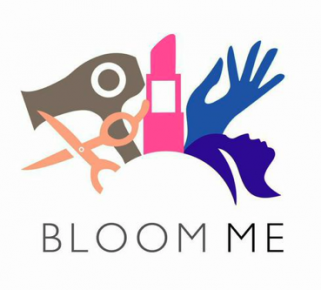 Developed for both iOS and Android, the app is a one-stop platform for all kinds of services ranging from massages and haircuts to blowdry services and pedicures. Appointments can be confirmed instantly without having the hassle of calling busy numbers. Now that’s convenience!